John Harrison knows exactly who he is: a respected high school basketball coach with a team on the path to a state championship. But when the largest manufacturing plant in town suddenly shuts down, life changes overnight for Coach Harrison. 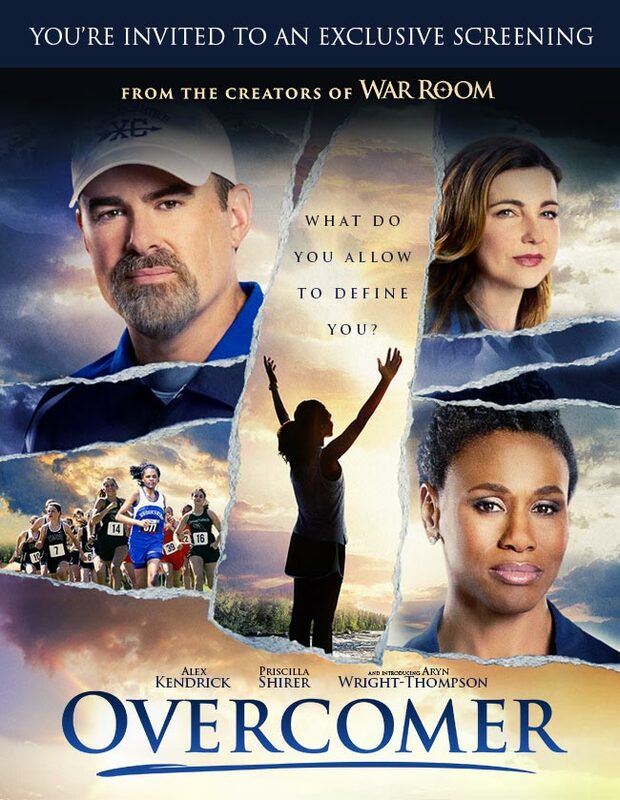 The Kendrick Brothers once again bring their unique mixture of hope, humor, and heart to the big screen in their inspiring new family film, OVERCOMER—opening in theaters nationwide August 23. What do you allow to define you? AFFIRM Films A Sony Company © 2019 Columbia TriStar Marketing Group, Inc. All Rights Reserved.